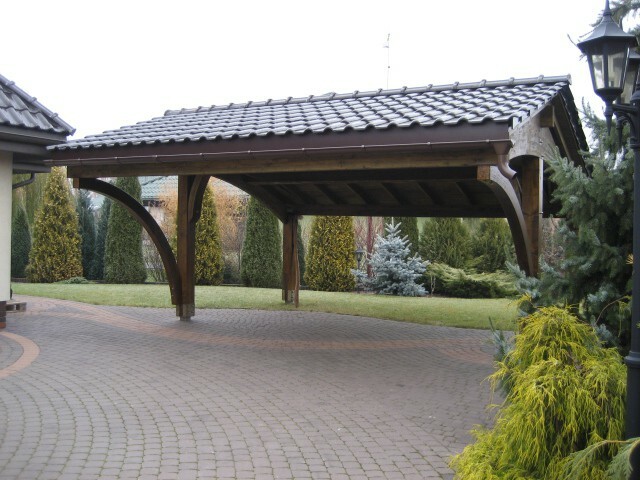 Revelatio Triple Carport - Jagram-Pro S.A. 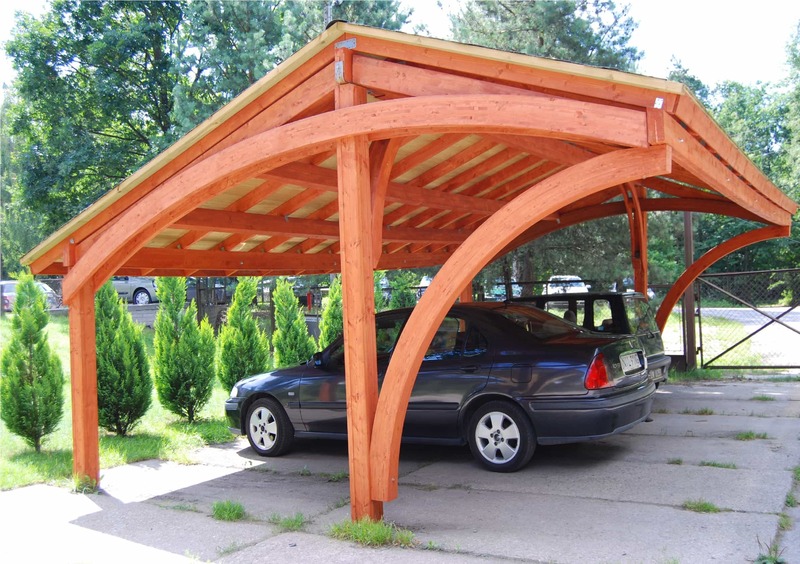 The Revelatio carport was created to fit three cars. 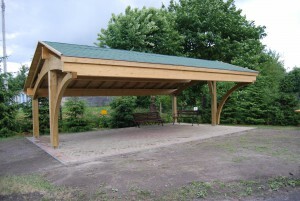 The use of laminated timber makes this structure durable and resistant. 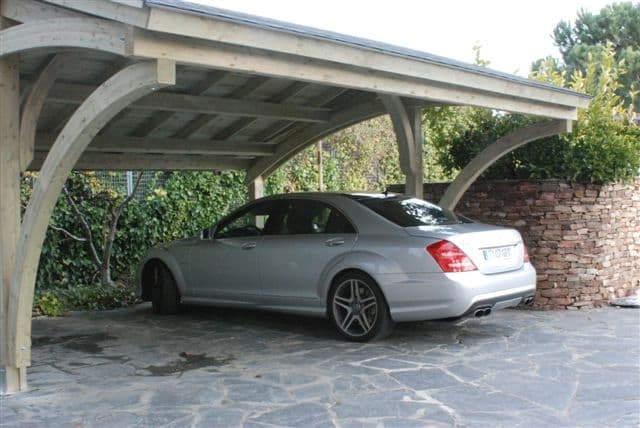 The Revelatio carport may serve as not only a garage, but also a room for storing, e.g., tools, wood, etc. Our professionalism started 30 years ago when the company was established. The most important aspect at that time was quality and earning the certificates to prove our quality was of paramount importance. This is topped by our product functionalities and features which are envied by manufacturers of standard structures.